Founded in 1974, Severn Trent is a water utility serving millions of UK customers with the group’s main business being the Severn Trent Water subsidiary, a water and sewerage company. 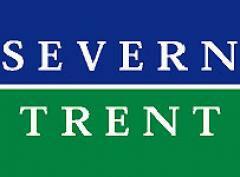 Severn Trent was privatised in 1989 and contnues to operate within mainland England and expanding across to America. The company maximises its revenue stream through focusing on providing a sustainable and efficient service for consumers.